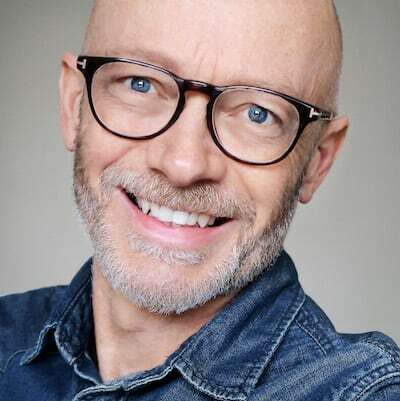 A visit to India is an unforgettable experience - the swirling energy, the intense colours, the food, the history, the sheer life-affirming exuberance of the place. 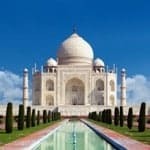 In the north of the country, the Golden Triangle - Delhi, Agra and Jaipur - makes up one of the world's great travel itineraries, packed with incredible sights, sounds, smells and tastes. India’s ancient city of Delhi and former royal capitals of Agra, the home of the Taj Mahal, and the so-called Pink City of Jaipur make up what is known as the Golden Triangle – an unmatched ‘psychedelia’ of arguably India’s richest treasures. They feature high on many people’s bucket list. Established in 1989, we are a London-based specialist with more than 30 years’ experience in designing holidays to our heartland, India. Passion and expertise are at the centre of what we do – our team knows India inside out, having lived or worked there and returning regularly to refresh their knowledge. We can’t think of a better introduction to India than the Golden Triangle and our intricate knowledge and matchless contacts mean that we can create journeys that will match – or exceed – your expectations. We offer a wide range of tailor-made private tours (with a private chauffeur and expert English-speaking guide) and a choice of finely-crafted small group tours for up to 16 travellers. 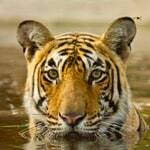 Our nine-day Essential India private tour takes in all of the key sites of Delhi, Agra and Jaipur with the added thrills of a two-night stay in Ranthambore National Park with game drives – and the chance to spot tigers. For a more in-depth two-week private tour, Rajasthan Rendezvous includes a stay at a lakefront boutique hotel in Deogargh, run by the local royal family, and a magical three nights in a fabulous hotel with jaw-dropping views of Udaipur’s lake and surrounding hills. 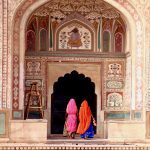 If you want to travel with a group, our eight-day Glimpse of India tour of Rajasthan is the most popular, and a perfect introduction to the region. It works well for solo travellers as well as couples. If you have more time, our two-week Rajasthan, Land of Kings small group tour will give you an even richer experience of Rajasthani hospitality, culture and architecture – modern and ancient. The best time to travel in the Golden Triangle is between October and April. We’ve touched on the Golden Triangle but there is so much more. Discover our family holidays, wildlife adventures and romantic idylls throughout this intoxicating country. On all our holidays, you will stay in comfortable, characterful and atmospheric hotels where the service is as impressive as the architecture. We select outstanding guides and ensure smooth travel arrangements from first-class rail travel to a private car and driver. Our holidays consistently earn satisfaction ratings of 99%, and more than half our clients travel with us more than once. 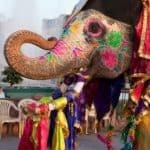 Find out more about our private journeys and escorted tours in and around India’s Golden Triangle. Download our India brochure. Find the best time to visit India.